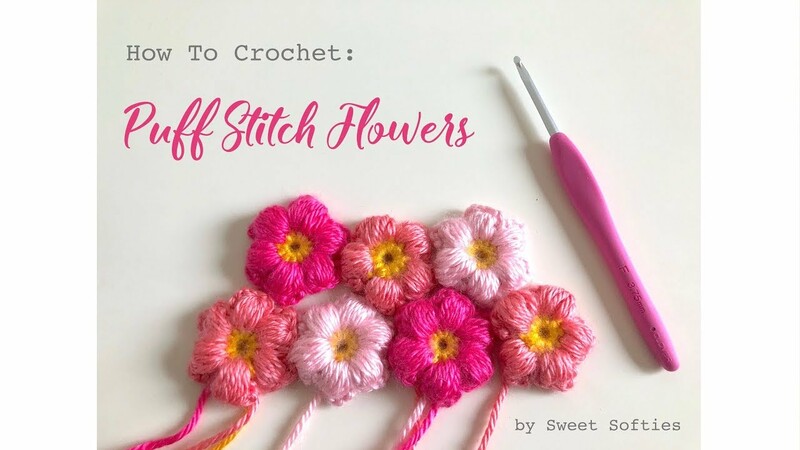 The "Puff Stitch Flower" is a quick and easy technique to creating a cute, little flower with six petals! It's a colorful and fun addition to crochet and craft projects! Check out my video tutorial below to learn it. In addition, for a FREE pattern featuring the puff stitch flower, please take a look at the "Loving You" Flower Pot! Love this little flower! Thank you for the tutorial! Super Bulky Stuffies with Pattern to Come! Help me name this East Indian Doll!